OpenAire designs, manufactures and installs custom retractable roof structures and skylights at distinguished venues all over the world. They work with architects, developers, construction contractors, consultants and other international clients throughout each stage of the design and construction process: from design inception, to manufacturing and installation, to project completion and hand-over. 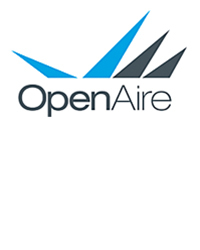 Once your project reaches completion, OpenAire continues to provide technical support as needed. OpenAire can custom-design a solution to suit all of your project needs, including unique, complicated, specialized systems that no one can match.